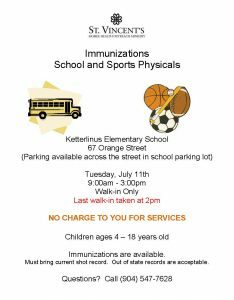 School Health Services will offer free screening for vision, hearing, and height/weight measurment for growth and development at every school for grades K, 1 and 3. 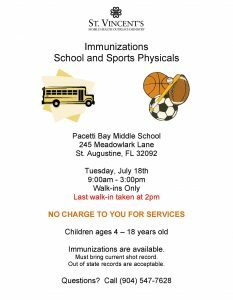 Your child will be screened unless you opt out on the letter that will be sent home in the beginning of the school year. SCREENING WILL BEGIN SEPTEMBER 8, 2016 AND GO THROUGH OCTOBER. WHAT IS A PEANUT AWARE SCHOOL?